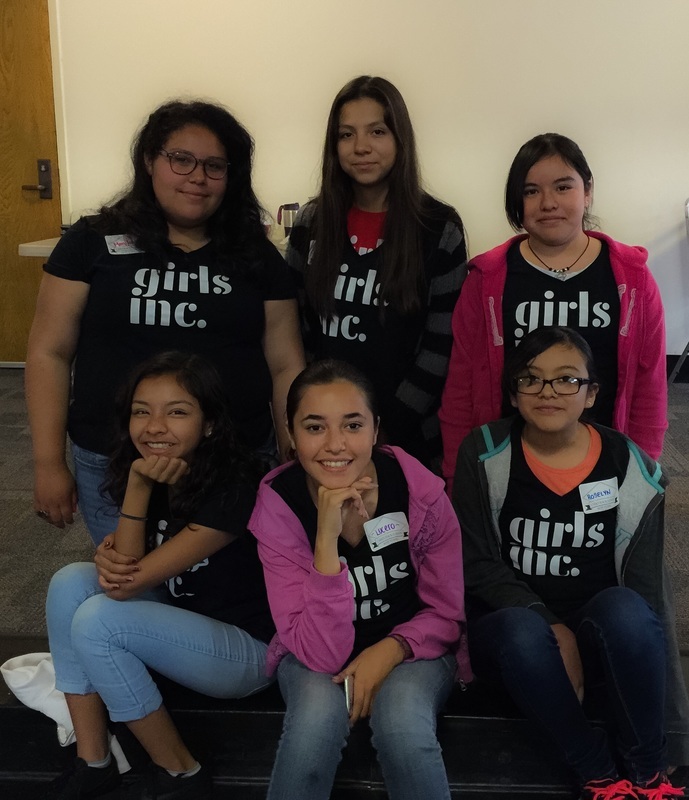 We are Girls Inc. we inspire all girls to be strong, smart, and bold. We encourage all girls to take care of our earth, of our mountains, our national parks, and our oceans! Let's help preserve them so our future generations, have a clean and beautiful Earth for many years to come. Maryjane - I like to sing . My birthday is March 6, 2002. I love anything to do with music. Brizza - I am tall. My birthday is November 22,02. I love anything related to doing it yourself to watching youtube videos. Jackie - I like to draw and bake cupcakes with my sister. I love chocolate. Jackie - I like to bake with my sister anything especially for holidays. I like to have fun with my two best friends, Brizza and Lucero. Lucero - I love anything related about cars and love to break stereotypes. Roselyn - I love to cook deserts, my favorite color is blue and l like to eat pizza.